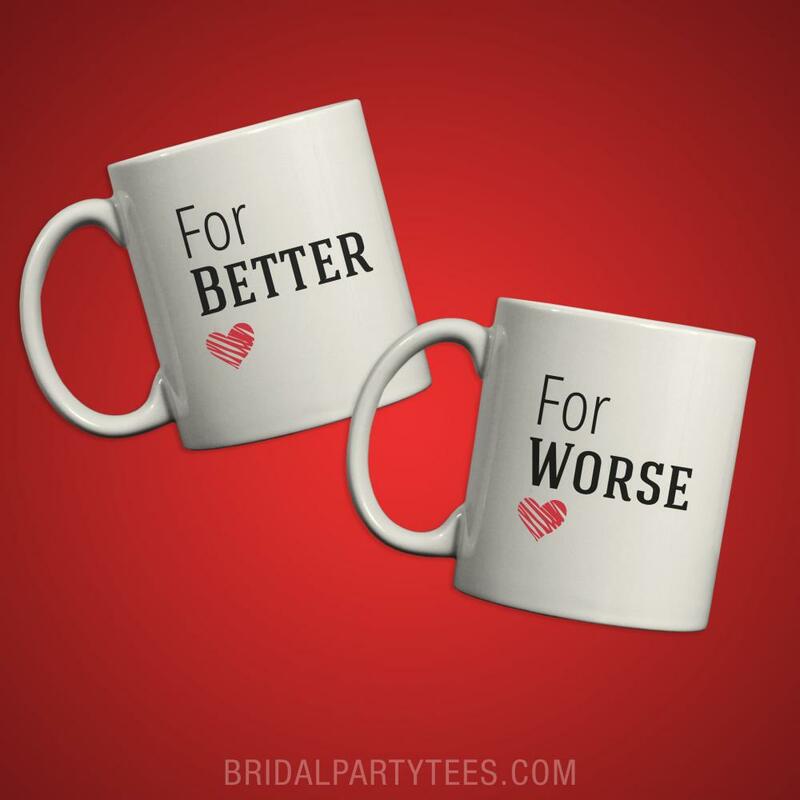 Matching couple mugs for the bride and groom to use after their wedding. For better, for worse. 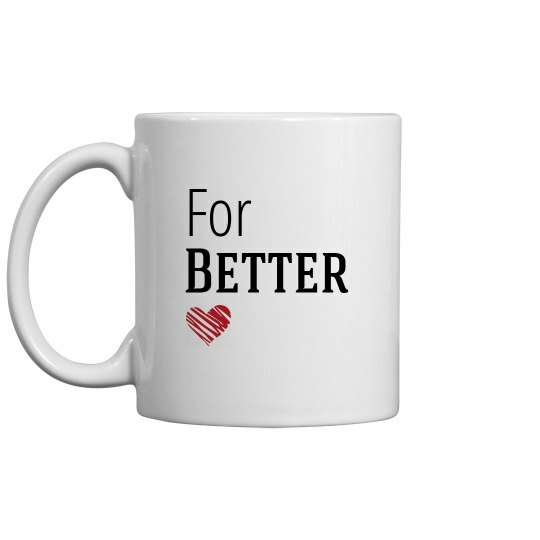 These cute mugs make the perfect gift for any newlyweds!